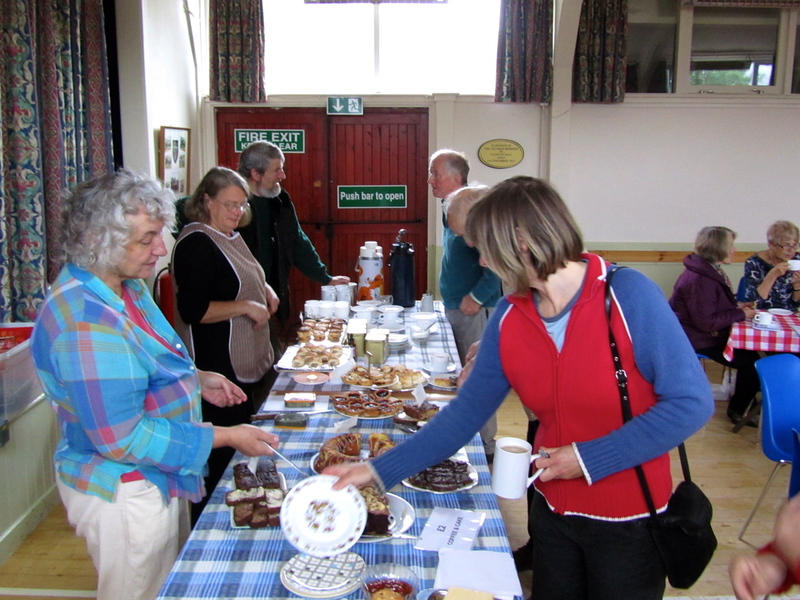 The Coffee Mornings resumed on Tuesday morning after a break over the summer, with a well-attended and lively event. 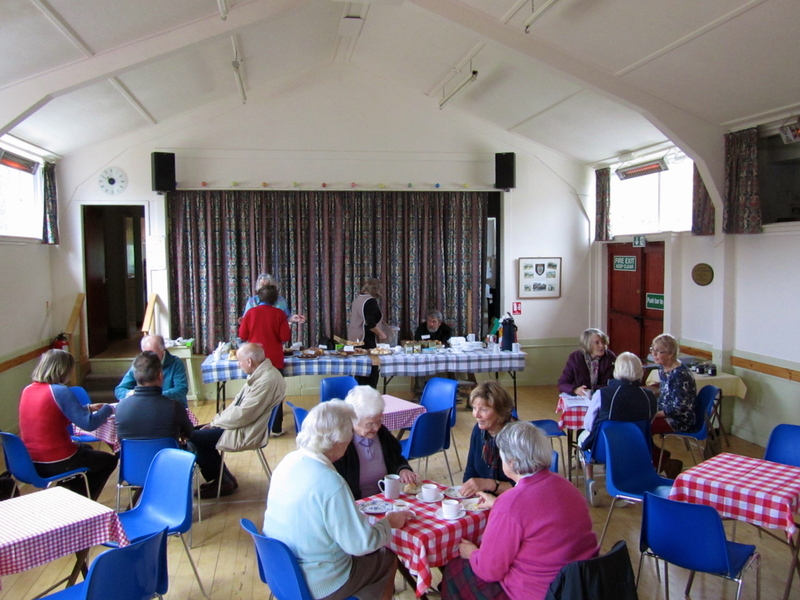 We were pleased to welcome some new faces to this regular get-together and, as ever, there was a fantastic spread of goodies to suit all tastes. 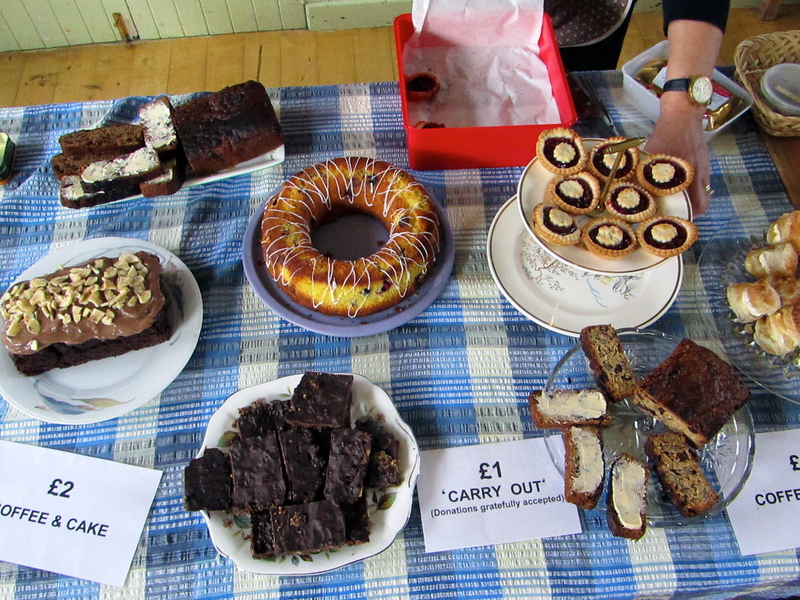 Sue and Julia are the excellent bakers-in-chief. Ian McGregor took the opportunity to tell us about his plan to augment the Fearnan photograph archive with a photo-board of past Chairmen of the Village Hall Committee. He would be pleased to hear from anyone who can help him track down photographs. The calendars are proving popular and are selling fast. Many thanks to those who helped stage the Coffee Morning, and particularly to Fraser and Peter for doing the washing up once again. The next Coffee Morning is Tuesday 25th October. 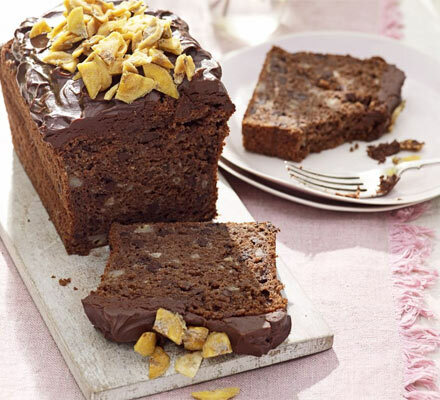 This month’s recipe is for Chocolate & Banana Cake. 100g milk choc, 100ml soured cream, dried banana chips roughly chopped. Heat oven to 160C/140Cfan/gas 3. Grease and line a 2lb loaf tin with baking parchment (allow to come 2cm above top of tin). Mix sugar, flour, bicarb, cocoa and chocolate in large bowl. Mash bananas in a bowl and stir in the whole egg plus 2 yolks, followed by the oil and milk. Beat egg whites till stiff. Quickly stir the wet banana mixture into the dry ingredients, stir in a quarter of the egg whites to loosen the mixture, and then gently fold in the rest. Gently scrape into the tin and bake for 1 hr. 10-15 mins, or until a skewer comes out clean. Cool in the tin on a wire rack. To make the icing, melt chocolate and soured cream together in a bowl over pan of simmering water. Chill in fridge until spreadable, swirl over cake and scatter with banana chips.